More Options This Fall For Some Small-Business Workers : Shots - Health News When online health insurance marketplaces for small businesses open this fall, some will offer more plans than are now available. But others will have to wait for at least a year before they have a fuller range of choices. 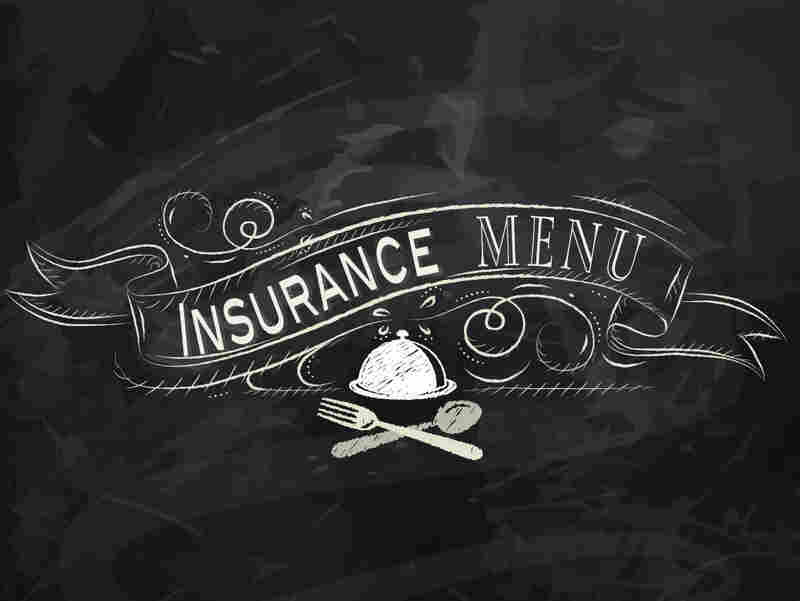 Workers at small companies are generally starved for choice when it comes to health insurance. If their employers offer health coverage at all — and only about a third of companies with fewer than 50 workers do — chances are there will be just one plan on the menu. When the online health insurance marketplaces for small businesses open this fall, that will change for some workers. But many others will have to wait for at least a year. The health care overhaul requires every state and the District of Columbia to establish a Small Business Health Options Program, or SHOP exchange, to enable businesses with 50 or fewer workers to offer their employees a variety of good plans, something employees prize. At least, that's the way it eventually is supposed to work nationwide. In June, though, the Department of Health and Human Services said that in the 33 states where it is running the health insurance marketplaces, it would delay things for a year giving workers the ability to choose among different plans. HHS said that option would be too complicated for insurers to implement by 2014. In the remaining states and the District of Columbia, the SHOP exchanges are generally moving forward with plans to allow employers to offer their workers more than one coverage option. How much choice workers have will be up to the employers and the states, however. In addition to offering more health insurance choices through the SHOP exchanges, the health care law makes some important improvements to health insurance for small businesses. Starting next year, insurers will no longer be able to charge small businesses higher premiums because their workers have pre-existing health conditions. Small group plans sold on the exchanges and in the private market will have to provide 10 so-called "essential health benefits" that cover emergency care and hospitalization, prescription drugs and doctor visits, among other services. Out-of-pocket costs will generally be capped at $6,350 for individuals and $12,700 for families. Unlike larger employers, companies with fewer than 50 workers won't be penalized for not offering coverage. If a small employer doesn't offer health insurance, workers can shop for individual policies on the marketplaces, where they may qualify for subsidies to make coverage more affordable. Subsidies will not be available to workers who buy coverage through a SHOP exchange, however.